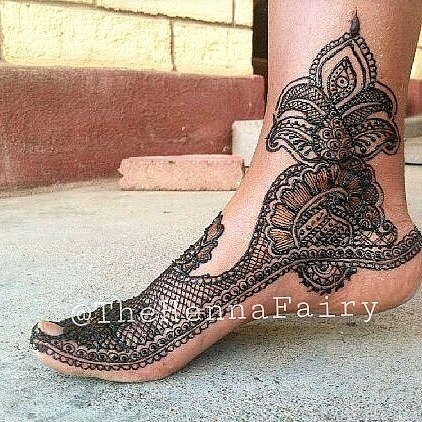 #Henna #FineArt in New Mexico. Available for all kinds of celebrations, parties, ceremonies. Call/text 505-603-1034 for inquiries and bookings. We make our paste fresh using 100% pure Henna Leaf Powder, with absolutely NO additives. We are dedicated to ayurveda and education. 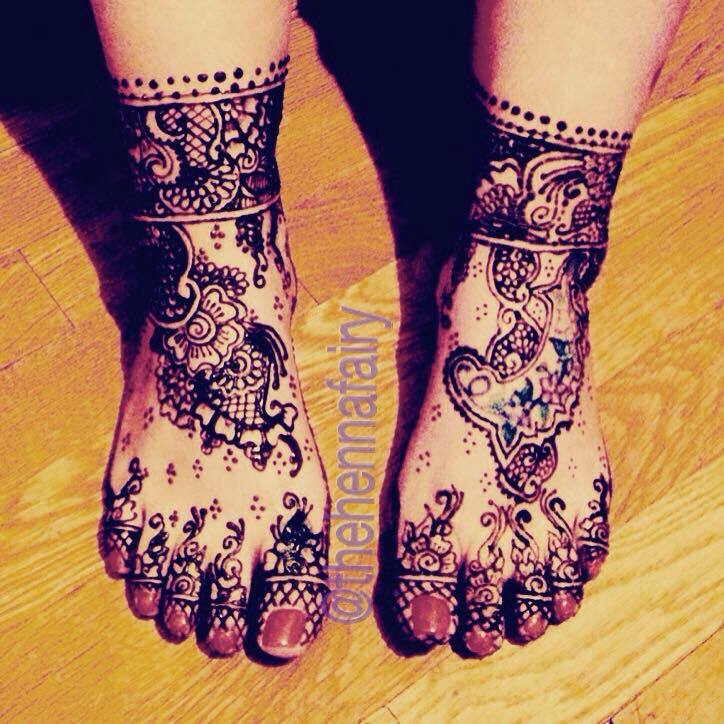 Check out our Henna Safety Information under the Henna Education Tab. Henna is a well known herb for its healing properties. Some of which include Psoriasis, Eczema and Alopecia. Learn more about Henna Medicine and Henna Safety.